The greatest time of the year is quickly approaching and many of us will celebrate by sitting in front of our television and once again watching Michael Meyers silently stalk his victims or Romero’s zombies lay siege to a house. But this year many of you may feel like changing things up, and I consider my duty…nay my privilege to provide you with several overlooked gems of the horror genre which are ripe for watching during the Halloween season. 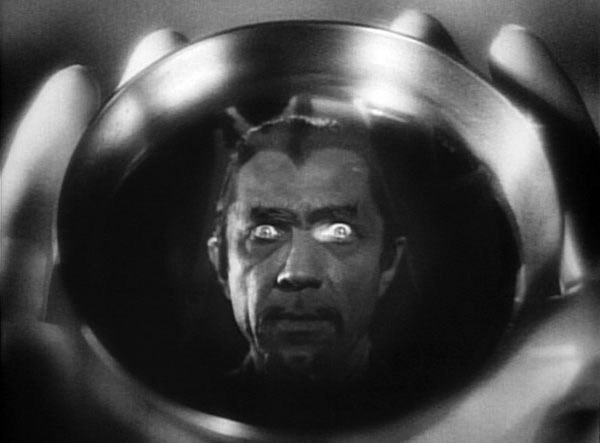 White Zombie: Starring one of the greatest horror icons of all time, Bela Lugosi, White Zombie is more than the name of 90’s rock band, it is in fact an an incredibly eerie and atmospheric flick. Long held as a cult favorite, White Zombie is now being seen by film buffs for the great film that is. The visuals are strong and striking enough that it could work as a silent film, yet the sound effects and music are perfectly utilized by the filmmakers. In addition to this we get to see a Mephistopheles-esque Lugosi give one of his best performances. Deranged: The argument can be made that, real life serial killer Ed Gein has had a massive impact on the genre of horror; his acts of violence and insanity have inspired masterpieces such as; The Texas Chainsaw Massacre and Silence of the Lambs. But the true crimes of Ghoul of Plainfield is more shocking than any film. In the independent flick, Deranged his crime spree is dramatized like nothing you may have seen before. Narrated by a “reporter”, giving it a documentary feel, it follows Gein (renamed Ezra Cobb) played to creepy perfection by Roberts Blossom. The virtually nonexistent budget of the picture plays in its favor as it grounds everything in a very harsh and brutal reality. As mentioned before, the lead actor Roberts Blossom carries the film with a terrifying and disturbing performance which miraculously never crosses the line into camp. Carnival of Souls: Much like the previously mentioned White Zombie this is a picture that was long held as a simple cult flick, but is now getting the respect it deserves. It features a young woman who is mysteriously the only survivor of a tragic accident trying to get her life back in line after the traumatic events. But her sanity becomes called into question as a mysterious figure known as The Man begins stalking her. An often overlooked psychological horror flick before they were cool. Hellbound: Hellraiser II: It has been often said that the sequel is never as good as the original, but while many may disagree the sequel to the horror classic Hellraiser is just as good if not better than the original. 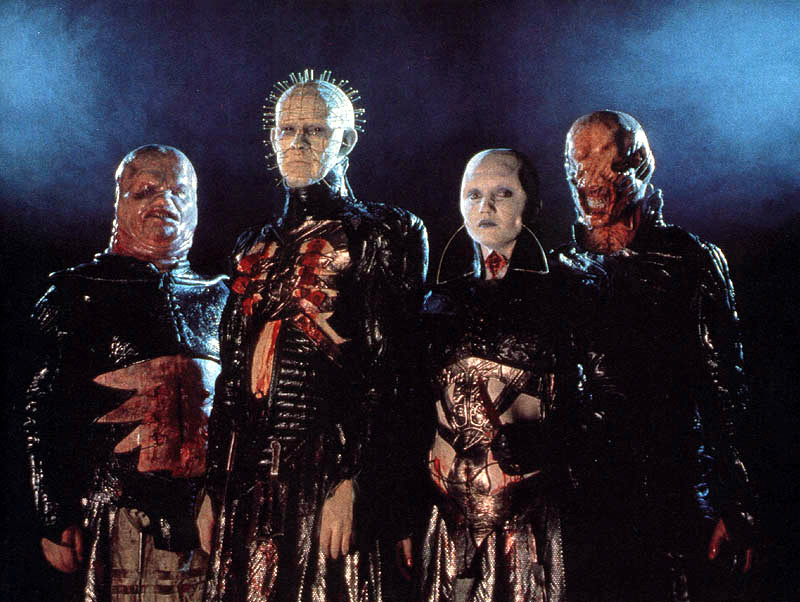 While Clive Barker’s original film was unlike anything else, it was Hellbound which truly began to explore the universe of Pinhead as well as flesh out the characters from the original. In her second encounter with the Cenobites, Kristy Cotton shows the same strength and tenacity as many of the great horror heroines. The Black Cat: While many always remember the Universal Monsters with great fondness, Universal also made several other great horror films at the time without any fearsome creatures and the Black Cat is a prime example. Featuring the terrifying duo of Karloff and Lugosi as two European gentlemen with a bitter score to settle all the while an innocent young couple is caught in the middle. With disturbing acts of violence and Satanism to boot, this film is notable because fans see a role reversal of sorts; as Karloff plays the cold and calculating villain while Lugosi plays the sympathetic monster. The Prowler: Let’s face it despite the lack of artistic merit they often have, slasher films are bucket loads of fun. As a group of kids get together for a party a horribly scarred veteran with a pitchfork goes to town doing what masked maniacs with tortured pasts do best. The kills are brilliant and entertaining courtesy of a young Tom Savini, who considers this flick among his best work. The Body Snatcher: While many horror fans remember fondly the Universal Monster stable when they think of scary flicks of the 1940’s, they often forget the work of producer, Val Lewton. While Cat People is ranked among one of the finest horror flicks of all time many have forgotten many of his other films, especially the incredibly entertaining, The Body Snatcher. Starring two of the greatest horror actors of all-time, Boris Karloff and Bela Lugosi, this gothic flick is probably the Lewton movie that is most accessible to casual fans. Many fans of monster flicks may get a joy out of seeing the usually sympathetic Karloff play such an amoral character as the grave digger in this picture. Speaking of Karloff…. Targets: From the great Peter Bogdanovich comes a horror film which preys on the fears that everyday people had at the world changed in the 1960’s. Essentially Karloff plays a hyper-realized version of himself, an aging actor of the horror genre coming to grasps with the fact that the monsters of old were longer frightening to people as the real world became a much scarier place. Rather than a villain who uses a knife or chainsaw, he used a sniper rifle playing on the suspicions and fears of the unknown like no other. Val Lewton, White Zombie, Carnival of Souls. This is a great list!